Home / Hobs / How Safe Are Induction Hobs? Induction hobs use a magnetic field to trigger small electrical currents in magnetic cookware, which causes the cookware to heat up. The induction field is generated via a coil that is located under a thick glass plate in the hob. The hob itself does not get hot, except when it’s in contact with the pan. This means there’s no wasted heat. If you leave the hob on, but don’t put a pan on it, the hob simply won’t heat up. Because the hob needs to have a pan on it to heat up, it’s a lot safer than a standard electric hob, and unlike gas hobs there’s no risk of fire or of an unlit hob pumping gas into the room. This makes induction hobs one of the safest methods of cooking. The hob itself doesn’t generate any heat – it generates a magnetic field instead. If you don’t put an induction ready pan on the hob, the hob won’t heat up. That means it should be cool to the touch. However, the pan will get hot when it is on top of the hob, and some heat will be transferred to the hob’s glass. This is simply because glass gets hot if it is in contact with something that is hot, but even so, the hob will be far cooler than a gas or electric equivalent. You can touch the surface of an induction hob without burning yourself, but if there has been a pan on there for a while it will have warmed up a little due to heat transfer from the pan. Consequently it’s best to try not to touch it, just in case it’s warmer than you expect. When you remove a pan from an induction hob, it stops heating. This is a really useful feature, because it saves energy and means the hob cools down immediately. Induction hobs are also a boon for the elderly, for the same reasons. If someone forgets to turn off their hob after they have finished cooking, it won’t be a fire hazard and it won’t run up a huge bill either. 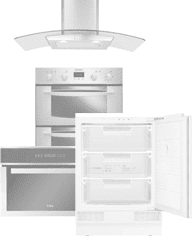 Wide selection of induction hobs available with free & fast delivery when you buy online today at Ship It Appliances. Don’t miss out! Do Induction Hobs Emit Radiation? Whenever new technologies emerge, people are naturally wary. We were nervous that microwaves would produce ‘radioactive’ food, and now people are asking the same questions about induction hobs. Induction hobs do actually emit a form of electromagnetic field – which is technically a form of radiation – however, anything that ‘radiates’ from something is a form of radiation. Cell phones emit microwaves. Heat, and even light, is a form of radiation. The radiation that induction hobs emit is nothing to be concerned about. 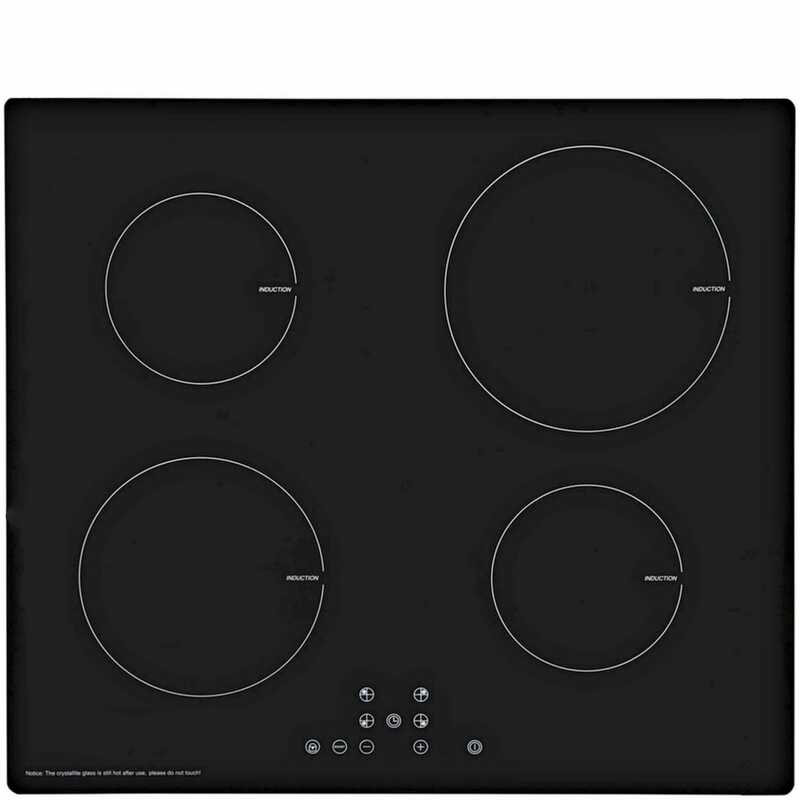 Induction hobs emit a form of electromagnetic field that has been extensively tested. According to a report published by the European Commission Directorate-General of Health, as a part of the Consumer Protection’s Scientific Committee on Toxicity, Ecotoxicity and the Environment, discussing EMF and RF energy, induction cooking is safe. The report says that there are no consistent effects on the immune system, heart, blood pressure or nervous system from exposure to the kinds of energy produced by induction hobs. There are no effects on a person’s behaviour, and there is no concern about melatonin production or over genotoxicity. The report was not investigating induction hobs specifically, but the kind of energy that they produce. The one area where there were some comments was the effect on the eyes. If a person were to look directly into a functioning radar ‘wave guide’ then they could damage their sight. A domestic induction hob produces so little energy compared to an aircraft radar, however, that the impact is essentially zero. That would be like comparing ‘sticking a battery on your tongue to feel the zing’ to playing around with a mains electrical circuit. One area where people may rightfully be concerned is that of pacemakers, because of the risk of interference. Guidance for pacemaker users varies. If a person is using a 50hz to 60hz induction hob, then they should not experience any interference with their pacemaker if the pacemaker is correctly configured. Even if the pacemaker is not configured correctly, interference is unlikely to cause any issues at all. Some experts recommend that those with pacemakers stay at a distance of 50cm from induction hobs while it’s in operation – this is something that is easy to manage. There is some risk, if a pacemaker user spends extended periods of time very close to the hob, while the hob is in use with numerous misaligned pans. Overall, however, induction hobs are incredibly safe. 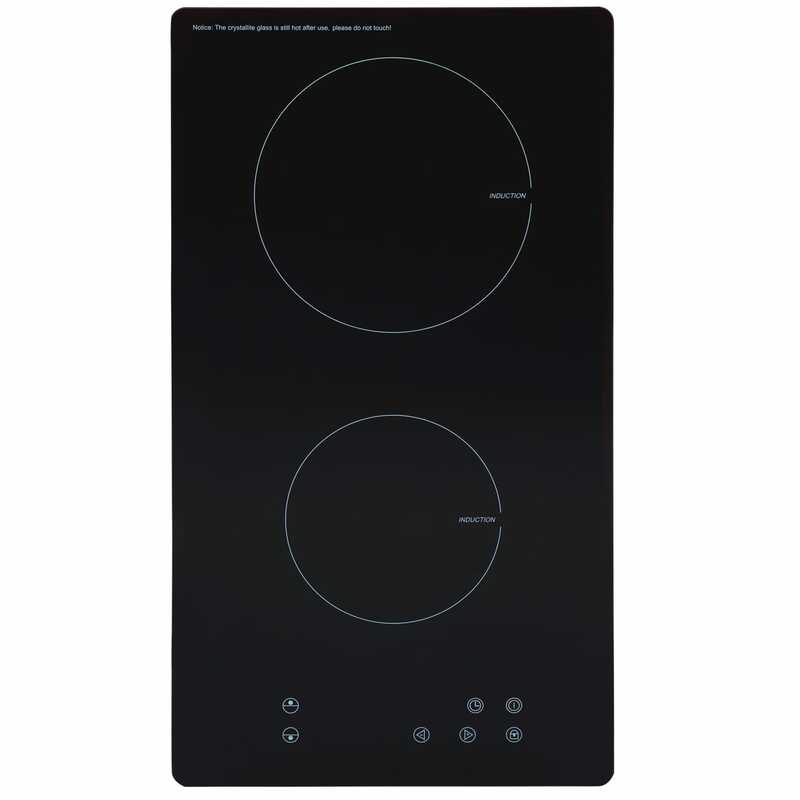 Induction hobs are designed for domestic use, and as long as you follow the instructions you should have no issues with them. If anything, they will cut your energy bills and help you avoid accidental burns or injuries. 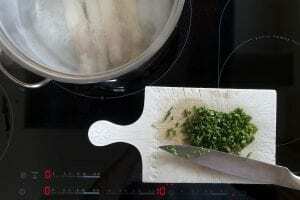 Previous Previous post: How Energy Efficient is Induction Cooking?